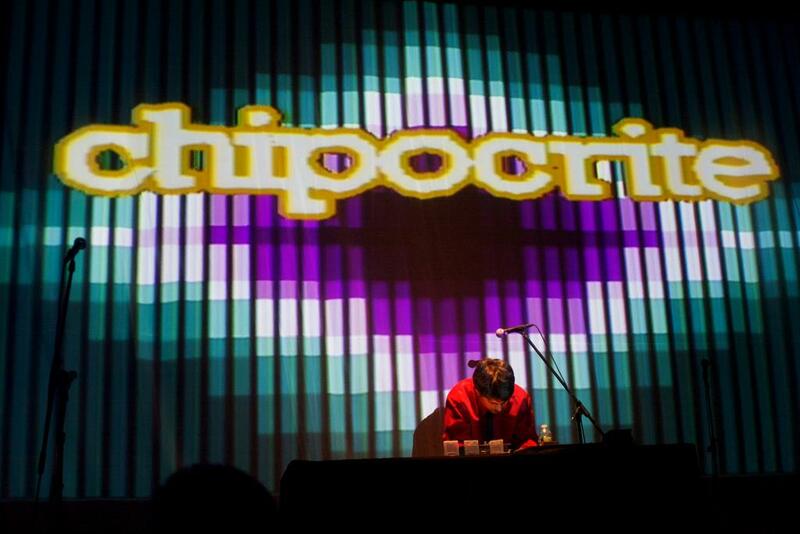 Chipocrite – Philly-based chip musician making original tunes with Nintendo Game Boys. Philly-based chip musician making original tunes with Nintendo Game Boys. Welcome to the new chipocrite.com! Finally updated for the Modern Era™! Check out the News page for a more in-depth explanation of what’s been going on. Listen and watch things on the Media page, and if you like what you hear and want to show your support, you can buy some on the Store page. Chipocrite, a.k.a. Paul Weinstein, uses original Nintendo Game Boys, often accompanied by bass, guitar, drums and/or other lo-fi sequencers, to create complex audio masterpieces. His multifaceted but catchy compositions combine the nostalgic game sounds of his childhood with modern music influences. Since emerging from the Philadelphia chip scene several years ago, Chipocrite has taken the stage at numerous performance spaces, events and conventions, including the Vans Warped Tour, Blip Festival, Square Sounds Melbourne, MAGFest and AnimeNEXT; provided soundtracks for commercials — including a nationally televised GameStop ad — as well as video games and online videos; released “Hit and Run”, which was named “Best Album – Chiptune” in Square Enix Music Online’s Annual Game Music Awards for 2011, in addition to his first full-length album, “Wordplay,” in December 2014; appeared as the musical guest on popular tech-centric Web talk-show series “On The Verge” — and much more. He’s also the creator and instructor of Soundfly.com’s “Chiptune Crash Course” online education series, and has presented about chip music at numerous schools, colleges, libraries, educational seminars and more. Philly-based drummer Josh Steingard often accompanies Chipocrite, in both live performances and studio recordings. Chipocrite is currently working on the soundtrack for “EarthNight,” a rogue-like runner game coming soon to Playstation 4, Nintendo Switch and other devices.